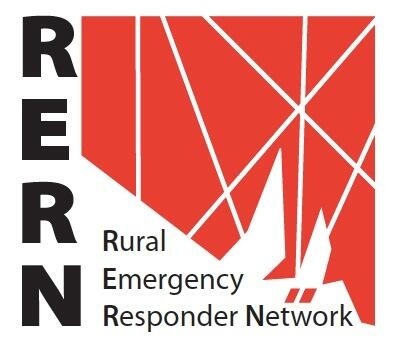 The Rural Emergency Responder Network (RERN) is unique to South Australia. Rural doctors nominate to carry an ambulance pager and be available to support country ambulance services (many of which are volunteer-crews in the country). RERN doctors undertake regular upskilling and audit of cases. They are paid under a fee-for-service by the SA Department of Health and equipped with prehospital bags to allow interventions such as prehospital anaesthesia and analgesia. The UK has the British Association for Immediate Care Scheme (BASICS); New Zealand as Primary Response in Medical Emergencies (PRIME) – both smaller countries without the ‘tyranny of distance’. Come on – if the Poms and Kiwis can do it, surely we can in Oz?